It’s wild to think that, had things turned out differently, the Austrian poet, librettist, and playwright Ingeborg Bachmann could be alive today. We can even imagine her throwing a joint ninety-second birthday party with Mel Brooks, just three days her junior. Bachmann, whose big nine-two falls today, is not alive — she died in 1973 at the age of forty-seven, after years of heavy drug abuse. 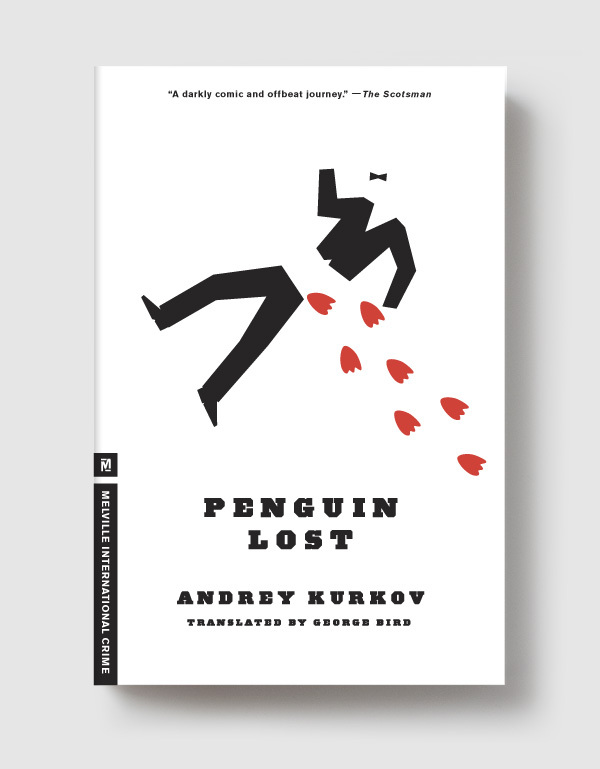 She left behind a body of compelling, weird, fascinating work, alive with feminist and anti-fascist insights, and magnetized around the ideas of twentieth-century European philosophers, especially Ludwig Wittgenstein. 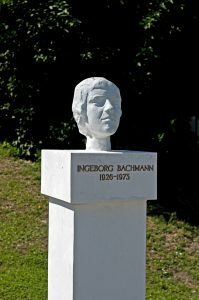 Just nineteen when the Nazis surrendered in World War II, Bachmann would rise to prominence as part of Gruppe 47, the literary circle that determined the course of post-war German writing. The group, whose members also included Heinrich Böll, Günter Grass, Paul Celan, and Peter Handke, awarded her its namesake prize in 1953 for her first poetry collection, Die gestundete Zeit (“Time Deferred”). She would publish one more collection of poetry, 1956’s Anrufung des Grossen Bären (“Invocation of the Great Bear”), as well as a novel (1971’s Malina), the libretti to two operas by Hans Werner Henze, two short story collections, and three radio plays, for which she is perhaps best known today. Bachmann’s legacy looms massively today, especially in the work of German-language feminist writers like Elfriede Jelinek, who wrote the screenplay to Werner Schroeter’s 1991 film adaptation of Malina.